Do you have a baked good you would like to bring to market? At Cobblestone Bakery, we understand your needs. Let us put our industry expertise and years of experience to work for you – so that you can develop and grow your brand and bring your product to market. 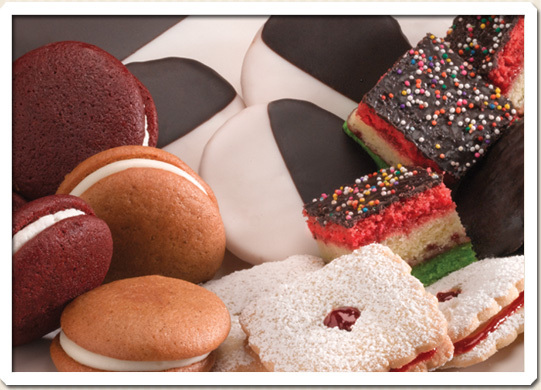 We offer assistance in all aspects of co-packing – from research and development and baking for your private label at our state-of-the-art facility in Wyandanch, New York helping ensure your product reaches the right market.